The article gives you an overview of reading glasses, what it is, the symptoms and solutions surrounding reading glasses and presbyopia. It’s essential to get our eyes inspected each year in light of the fact that our vision becomes weaker. What’s more, once you’re in your 40s, the progressions can be very stark from one year onto the next. While a few people may require reading glasses, other people who have never needed to wear glasses may be shocked to discover they require them now. Reading glasses are made fundamentally for presbyopia which is an age-related eye problem. Many people experience this problem when they approach 40 years old. Causes – who needs it? Presbyopia is caused by a diminished elasticity in the eye’s crystallised lens, making it more hard to focus on objects in a close-up short distance. Reading glasses come in a few standard strengths that can be purchased by a consumer by trial and error. The need for it really relies upon your vision. Some people may find it helpful as it removes the strain from reading. Some of you may find it absolutely necessary when it comes to reading newspaper. For those moving toward 40, finding that glasses are useful might be the first symptoms of presbyopia. When presbyopia builds up, your visual perception will intensify and reading glasses will then be a need. How is it different from prescription glasses? Of course, a reading glasses is more necessary especially for close work. As we age, our eye muscles that allow us to focus become less elastic and focusing particularly close up becomes more difficult. 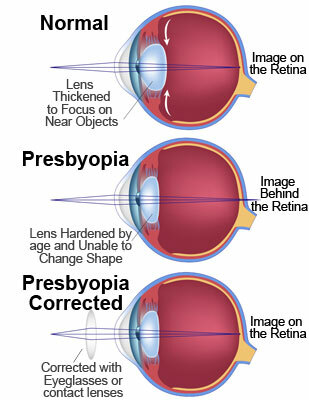 This aging process, called presbyopia, happens to us all and it is too bad that it cannot be prevented. Even those who have never worn glasses may suddenly find they cannot read small print without it being at arm’s length as time passes by. When this point is reached, denial is useless; you need to consider reading glasses! However as much as a normal glasses or a prescription glasses is concern, it helps you to correct Myopia, Hyperopia and Astigmatism but it does not correct Presbyopia so that is why we need a reading glasses. It specially assist those with presbyopia for a short range reading to have a clearer and sharper reading experience. Unlike short-sightedness, this type of glasses utilise convex lens to correct the reading problem. The higher the power required, the thicker the convex lens be, as it translate into the amount of “aid” needed to focus on near object such as newspaper wordings. As it is a single vision lens, it is easy to wear with minimal distortion. However, one will realise that distant object can be quite blurry with reading glasses, (exception for wearer with farsightedness). Reading glasses do provide comfort in reading, but can be inconvenience to keep putting on when needed and taking off when not required. There are plenty of off-the-shelf reading glasses available in the market. You may get it from convenience stores, book shop and even night market. However, these ready made reading glasses may come in same power for both eyes and without astigmatism correction. Pupillary distance may not be suitable too. This is why while your friend find it comfortable wearing an off-the-shelf, you may not. 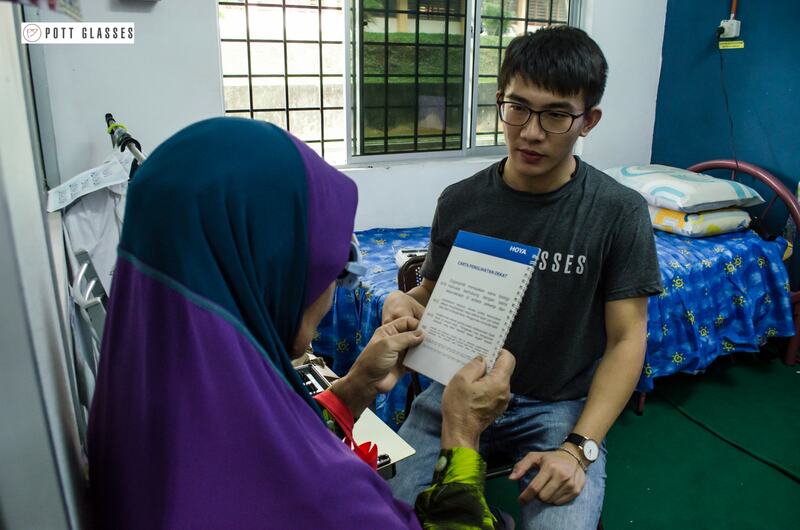 A customised reading glasses is made after conducting a thorough eye test and taking reading habit into consideration to prescribe the exact power that fit respective individual. Needless to say that the customised reading glasses will be clear and comfortable to wear. 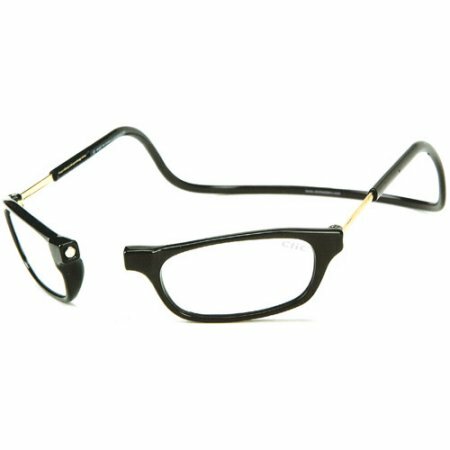 You can also choose really good design frame to make into reading glasses. Check out our frame selections here. Why we should wear ? Picking out the first pair of your reading glasses involves finding something that feels comfortable and look great at the same time. But then it is surely fun! Reading glasses especially for those hard-core reader is somehow your much best companion at all times, so you must be wanting to have a good one in your possession. Fret not, you can always consult any eyewear store and they will surely can offer you the one that matches you the best. Reading glasses is relevant for all different readers’ age and nothing is to be shameful about if you really need to wear one when reading. Since the thing that matters the most is for you to enjoy your reading time very well while having your creative imagination runs wild. While reading glasses can help remedy issues identified with close proximity vision, they are not made to rectify long-distance vision issues. Moreover, for individuals who are encountering presbyopia, wearing reading glasses may obstruct their capability to see long-distance. If you’d like to find out more about progressive glasses, here’s a write up that will help you. Click here. Talk to us to find our more about reading glasses, or any reading issue you have. or book an appointment here for an eye test. This entry was posted in Eye Care, Reading glasses. Bookmark the permalink.